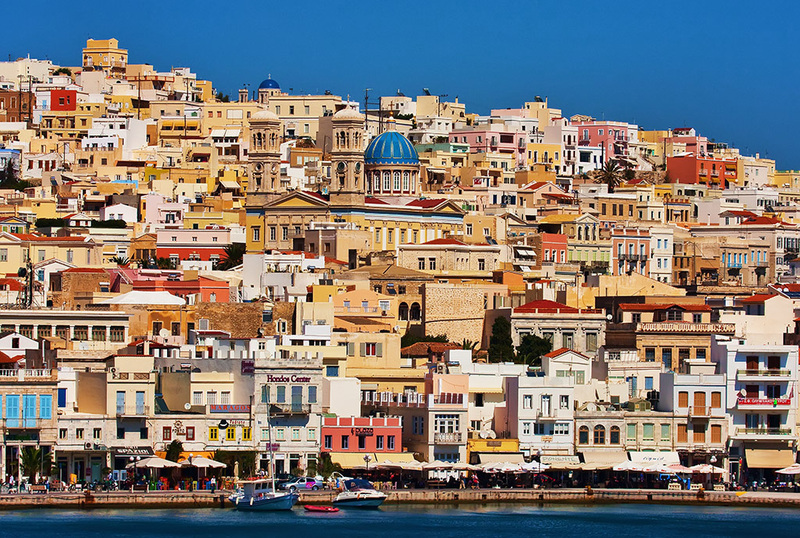 The Society for Cycladic Studies organises the 3rd International Cycladological Conference in Hermoupolis, Syros on 25-29 May 2016. The Society for Cycladic Studies is a non-profit organisation established in 1958; its main work is the publication of its annual journal, Epetiris for Cycladic Studies, with themes and issues related to the islands of the Cyclades; twenty one volumes of the Epeteris have been published from 1961 till 2015. After the successful organization of two International Cycladological Conferences, the First in 1991 on Andros, and the Second in 1995 on Thera, the proceedings of which have been published in volumes of the Epeteris, the Society decided to organise the Third International Cycladological Conference in Hermoupolis, Syros, from the 25th to the 29th of May 2016. 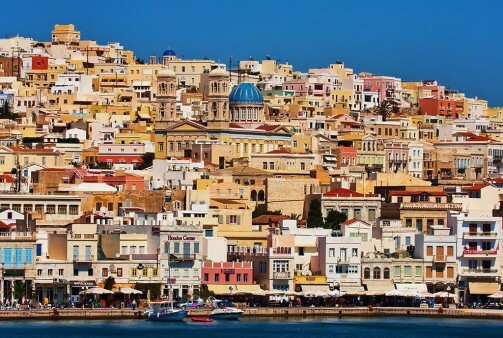 The conference is titled: “The Cyclades through time: Space and People”. -Environment, Natural and Anthropogenic (geology, geoarchaeology, flora, fauna, palaeoethnobotany, physical anthropology, nutrition, health etc.). -Social Anthropology, Folk Culture, Society, Law: individual and collective behaviour. The Society for Cycladic Studies, addressing the international scientific community, invites both Greek and foreign scholars to participate. The conference is intended to address both specialists and the wider public. Where one author proposes several papers, the Scientific Committee will decide on a selection of papers and posters to be presented in the Conference. Official languages of the conference will be Greek and English. Oral announcements should last no more than 20 minutes and may be accompanied by PowerPoint presentations. Poster presentations will be additionally accepted, with specific guidelines, which will be announced in the next circular. Papers and posters must be original and they should not have been presented in other venues or published in other journals in the same specific form. or via post to the following address Pheron Str. 7, 10434 Athens, Greece. All the submitted papers will be peer-reviewed by a body of independent referees and by the Organizing and Scientific Committees. After initial evaluation of submissions, the Organizing Committee will announce, via a new circular, the final number of participants and other details about the conference. The proceedings will be published in the following Epeteris volume. The deadline for the submission of final papers for publication is the 31th October 2016. Stefanos Provelengios, Dr ex Director of the Orthopaedic clinic, Laikon hospital Athens.